The Reserve Bank of India (RBI) Monday asked all scheduled commercial banks with more than 10 branches to appoint an internal ombudsman (IO). The apex bank has, however, excluded regional rural banks (RRBs) from appointing IOs. The internal ombudsman scheme was introduced by the RBI to strengthen the internal grievance of banks and to ensure that the complaints of the customers are redressed. In order to further enhance the independence of the IO and also to strengthen the monitoring system over functioning of the IO mechanism, the central bank said it has reviewed the arrangement in the form of 'Internal Ombudsman Scheme, 2018'. 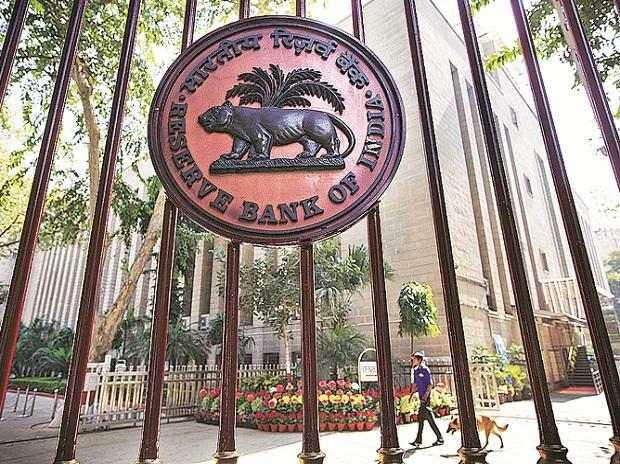 "The IO shall examine customer complaints which are in the nature of deficiency in service on the part of the bank, that are partly or wholly rejected by the bank," RBI said in a release. The scheme covers, appointment/tenure, roles and responsibilities, procedural guidelines and oversight mechanism for the IO. The central bank further said as the banks shall internally escalate all complaints, which are not fully redressed to their respective IOs before conveying the final decision to the complainant, the customers need not approach the IO directly. The implementation of IO Scheme, 2018 will be monitored by the bank's internal audit mechanism apart from regulatory oversight by the apex bank. In May 2015, the RBI had advised all public sector and select private and foreign banks to appoint IO as an independent authority to review complaints that were partially or wholly rejected by the respective banks.